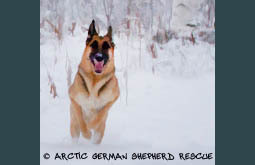 To apply to foster for Arctic German Shepherd Rescue, please complete the form linked below. This form is designed to provoke thought about whether or not you are prepared to offer the best possible experience to an animal in need. We expect several things of our fosters, including compassion, perseverance and reliability. Do you exemplify these qualities? Please give each question serious thought as it will help us to determine your eligibility. Some of our dogs will require extra loving care as they recover from illness or learn correct behavior. 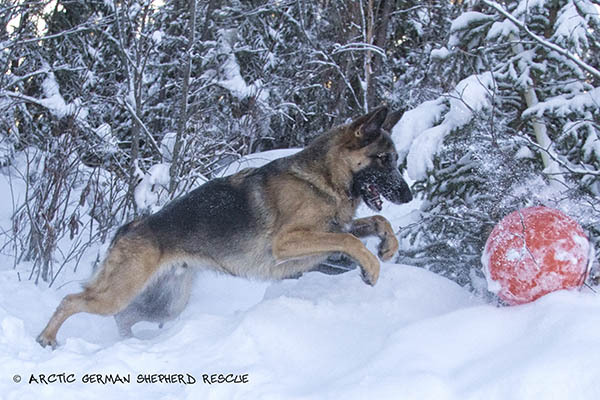 If you are up to the challenge and ready to reap the rewards of helping to save the life of an animal, please apply today!